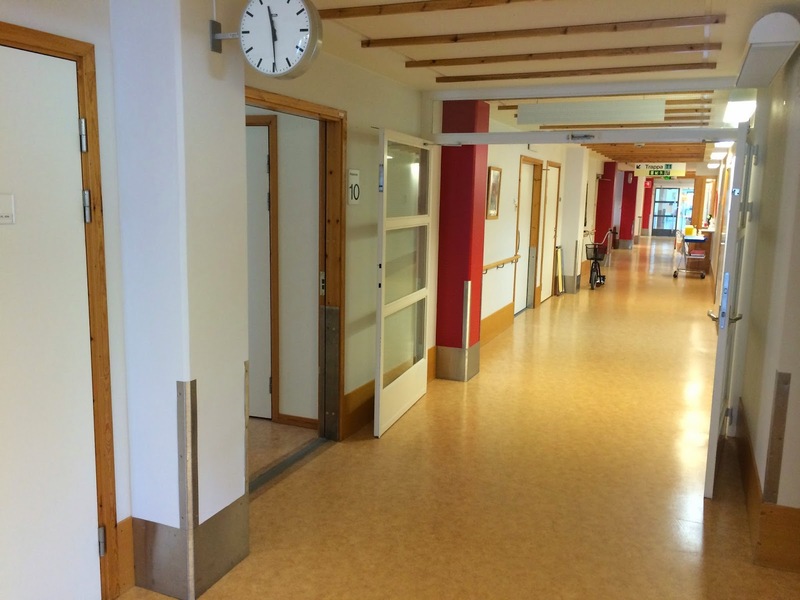 The Swedish Tetraplegia Hand Surgery service has changed setting. It is now established in a modern and more adapted facility that better meet the patient demands of space and availability. The ward is light with proximity to all necessary services i.e., occupational and physiotherapy, operation and recreational area. Seven patient rooms will guarantee privacy as well as care in an attractive environment. This new center also includes amputee patients undergoing orthopaedic osseo- integration. In the interface of nerve transfer and targeted muscle innervation, the two subspecialities for treatment after loss of extremity functions will co-operate in a cross-professional and cross-scientific unit. 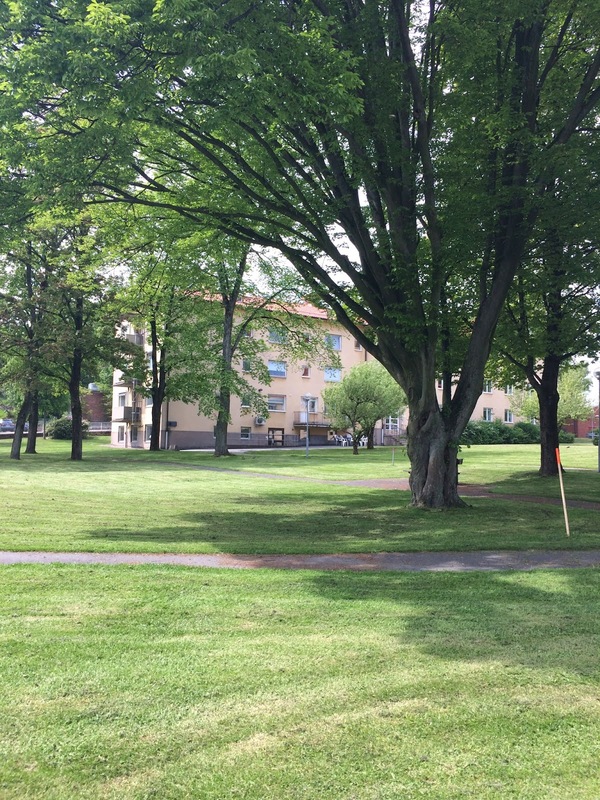 On May 20th, the first tetraplegic patient was operated at this new center. 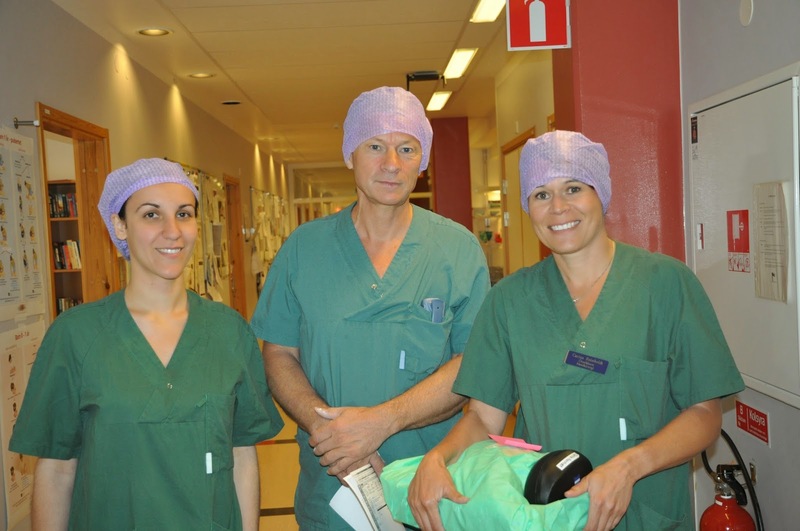 Tetrahand surgeons Jan Fridén and Carina Reinholdt together with assisting guest surgeon Francesca Toia from Palermo, Italy performed this operation - a complete grip reconstruction (photo left).